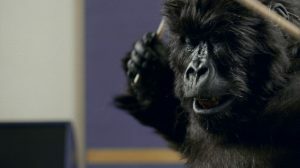 A great way to kick this off has to be with the Cadbury Gorilla drumming to Phil Collins greatest hit ‘In The Air Tonight’ this advert has to be one of the most memorable ads of all time and due to this it was voted 2007 most popular television commercial. With the help of the drumming Gorilla Phil Collins track was then back in the charts years later reaching number 9 in the UK’s download chart. 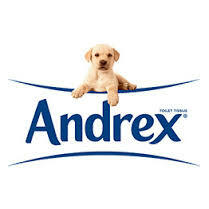 When you think of Andrex toilet rolls you most probably think of that cute little blonde puppy. The Andrex Puppy first showed on our screens in 1972 and ever since its legacy has continued as adverts with it are still being released, however instead of being the real life dog it is now a digital version. If you require a television repair or need your TV to be installed call UK TV Repair today on 0121 371 0011 and one of our engineers will be at your service.